Ewald's Ford dealer by Waukesha for an absolutely incredible selection of impressive used cars in Milwaukee for sale, with plenty of incredible models to choose from. Ewald's Ford dealer near Waukesha offers drivers like you an impressive selection of used cars in Milwaukee for sale, from the always popular Ford Fusion for sale to this used Ford Fiesta for sale and even more, giving you an astounding selection of used cars in Milwaukee for sale to try out an enjoy. With Ewald's Ford dealership by Waukesha and their broad selection of used cars in Milwaukee for sale, it will be very easy to find the used vehicle in Milwaukee that is just right for your every day needs and more. Ewald's Venus Ford dealership also offers drivers everywhere an incredible range of used car offers and deals that make it easier than ever to get the vehicle you want without going over your budget. 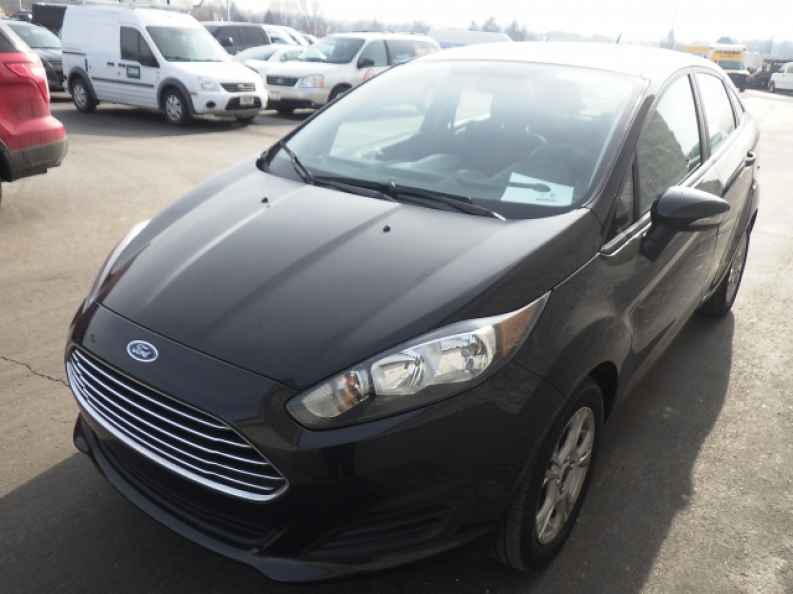 So come on by Ewald's Venus Ford in Milwaukee today and check out our superb used cars in Milwaukee today, such as this used Ford Fiesta for sale, the 2014 Ford Fiesta SE. This awesome used Ford Fiesta for sale is a fantastic vehicle that you are certain to love, especially if you want an incredible fuel economy and a very comfortable driving experience wherever you go. This used Ford Fiesta for sale is an awesome vehicle that will provide you with up to 120 horsepower from its very impressive 1.6L Ti-VCT I-4 Engine, giving you more than enough speed for your needs, while still giving you an impressive fuel economy of up to 28 City mpg and 36 Highway mpg, which will really help you save cash in the long run by helping you save gas wherever you go. 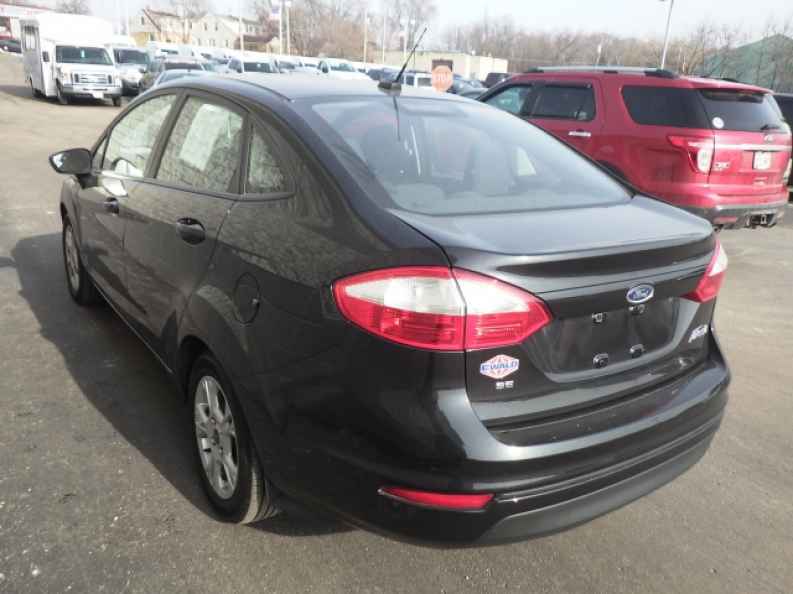 There are also many great features to try out and enjoy with this used car in Milwaukee, so come on by Ewald's Venus Ford in Milwaukee today and check it out for yourself, located right here at 2727 E Layton Ave. Cudahy, WI 53110.